Chinese multinational auto manufacturer SAIC-owned British car brand MG Motor announced its plan to enter India in June 2017. Ever since the announcement, the progress is in swift pace as the company intends to start sales in India in 2019. MG Motor India opened a manufacturing facility in September and India website became active last month. Now the company is one step closer to India entry by launching social media pages as consumer touchpoints. The company has also released a brand film to introduce itself in which recently unveiled MG ZS SUV has been predominantly teased. Reports were claiming that MG Motor will kick-start India sales with the launch of a Hyundai Creta rivalling SUV. The highlight of the MG ZS in the brand film indicates MG ZS will be the important model for India and it will go up against the Creta. 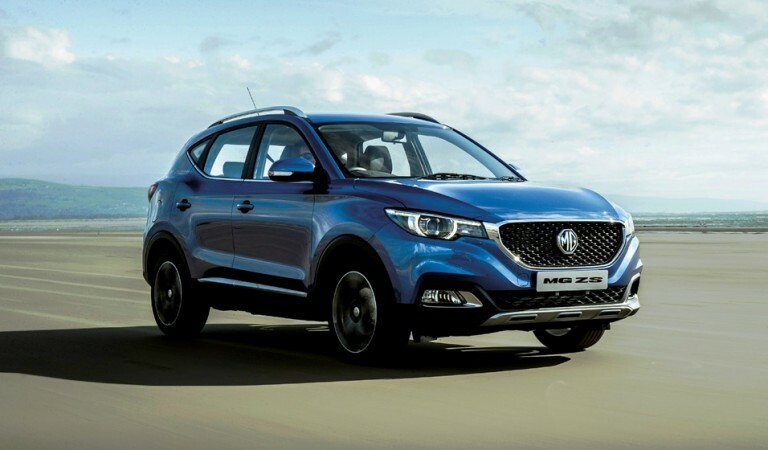 The MG ZS was announced in 2016, at the Guangzhou Auto Show and it has been launched in the Chinese market in March 2017. 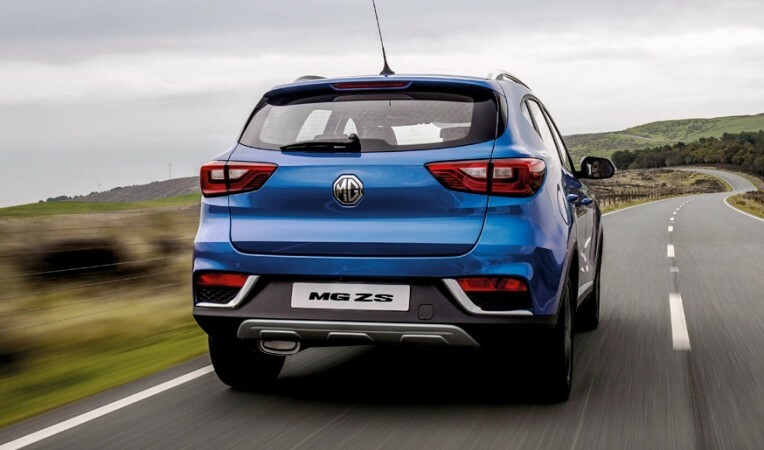 MG Motor claims the MG ZS is targeting young buyers and the SUV features latest design language characterised as Emotional Dynamism. The Z in the name symbolizes Generation Z, its target audience. European-style seat covers, 8-inch high-definition display screen, a 1.19 square meters panorama glass sunroof, long wheelbase and roomy interior are the forte of the MG ZS. The SUV is powered by petrol engines only for now. The 1.5L VTI-Tech NSE Plus engine develops 120PS and 150Nm torque while the 1.0L turbocharged three-cylinder engine, developed by SAIC in conjunction with General Motors develops 125PS and 175Nm torque. The SUV is expected to be priced around Rs 10 lakh. Coming back to MG Motor India, the company took over a plant in Halol, Gujarat, from General Motors India in September. Spread over an area of 170 acres, the plant will be revamped completely by MG Motor by 2019 with an initial investment of Rs 2,000 crore. The plant will have the capacity to produce 80,000 vehicles a year in the first phase.